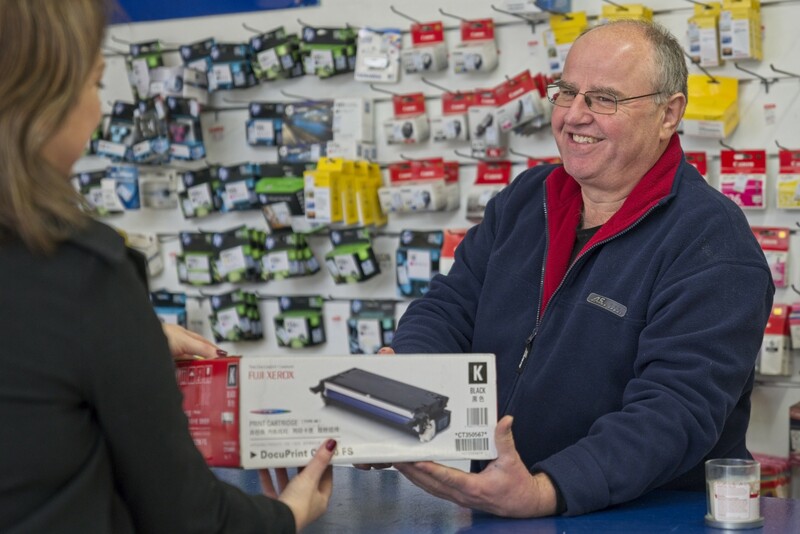 The place to buy quality printers, toners and printer ink cartridges in your local area. We provide you with great service and advice for your home office and business needs. 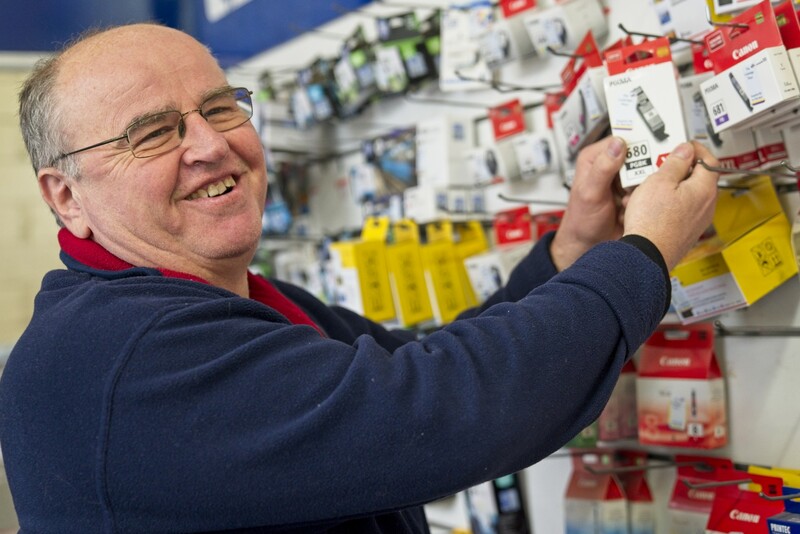 The Cartridge Place are an environmentally-friendly company located in the heart of Greensborough. So call in and talk with Nick about all your printer needs.